Wearing a seat belt during a car accident not only saves your life, it can help insure that you get fully compensated for your damages if the other party is at fault in the accident! The theory is straight forward. 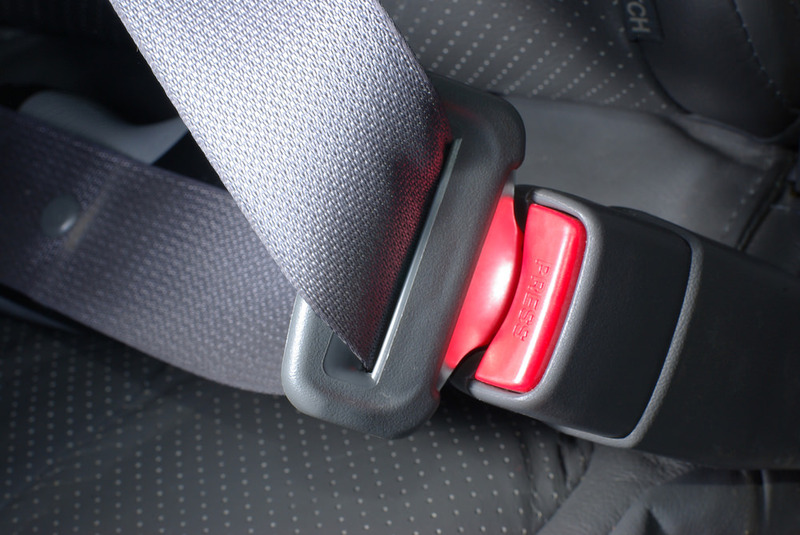 The seat belt defense is when a person is injured in a car accident by another driver who is at fault, however, the injured person did not have their seat belt on. Thus, even though the other driver is at fault, the injured driver compensation for their damages could be reduced because they did not have their seat belt on. In some states, the injured party could not recover anything at all. Some states don’t allow this defense at all. Luckily, Mississippi is not one of those that completely allows the Seat Belt Defense. However, Mississippi does not have a clearly defined statute or case law that shuts the Seat Belt Defense down completely either. So, if you didn’t wear an seat belt during an accident, don’t be surprise if a insurance company try to limit your damages using that fact. Sometime of my clients end up in a situation where they are accused of not having their seat belt on during an accident. A good lawyer can investigate your accident and possibly find proof that you did in fact have your seat on. According to the National Conference of State Legislatures, when restraint use was known, 55% of the people killed in car accidents were not wearing seat belts.Its well know that seat belts save live, now keep in mind that seat belts help you collect your maximum recovery if your ever in an accident. That’s a win-win. Hawaii, North Dakota, Indiana, Mississippi, and Nevada haven’t clearly established themselves either for or against the seat belt defense. The rest of the states do not permit the seat belt defense: Alabama, Arkansas, Connecticut, Delaware, Idaho, Illinois, Kansas, Louisiana, Maine, Maryland, Massachusetts, Minnesota, Montana, Nebraska, New Hampshire, New Mexico, North Carolina, Oklahoma, Pennsylvania, Rhode Island, South Carolina, Tennessee, Texas, Utah, Vermont, Virginia, Washington, Washington D.C., and Wyoming. It should also be noted that some jurisdictions limit the potential reduction in damages. Iowa, Michigan, Missouri, Oregon, and Wisconsin are examples of jurisdictions that limit the use of the defense.